NYC, first of all, is a perfect testing ground. Like the snow globe atmosphere of a Hunger Games simulation, Manhattan's weather is liable to change drastically - from flooding rain to quixotic sunshine - at the drop of a hat. You have to be prepared, or you will end up dead-eyed on your morning subway commute - counting down the seconds until you never have to be sandwiched between strangers in a clammy, damp sweater underground ever again. For me, springtime preparedness begins with a methodical urban go-bag full of great gear - stylish, practical, packable, and versatile. 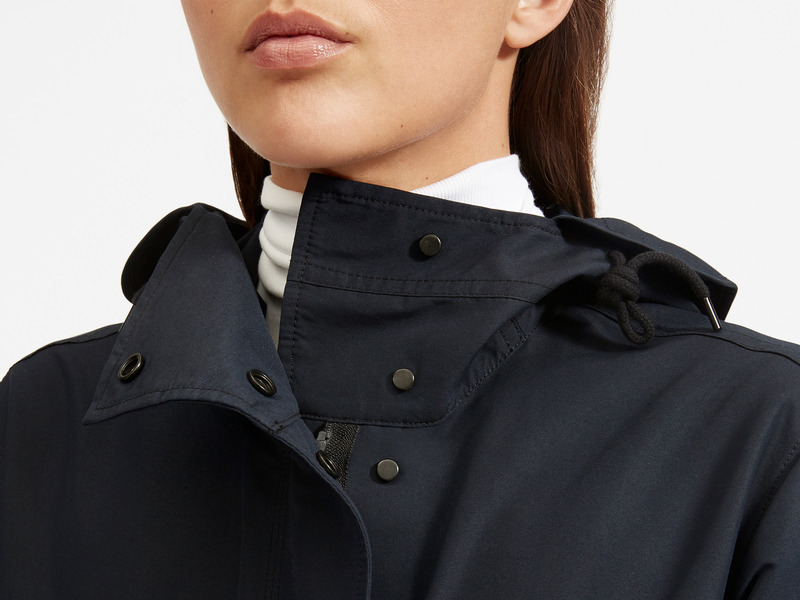 The MVP is this Everlane jacket. 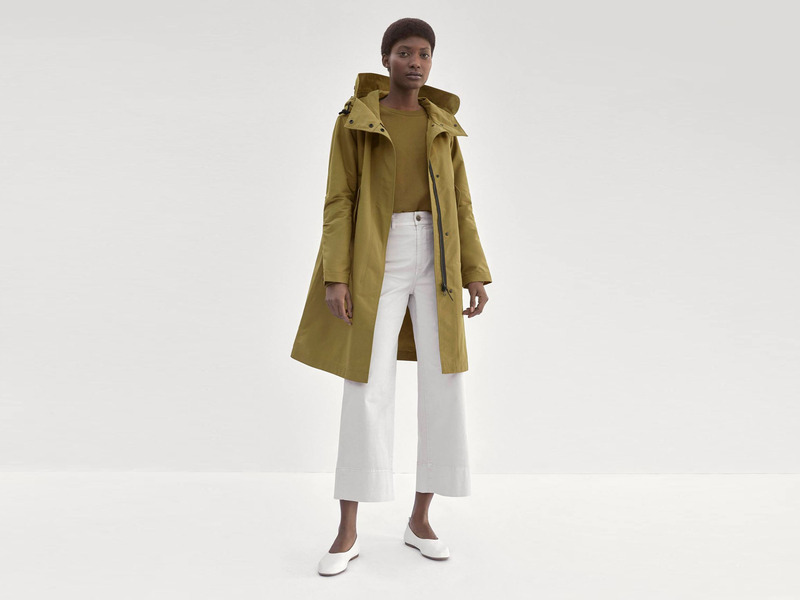 As Insider Picks reporter Connie Chen put it, "Everlane is the unique company that can make even something so unappealingly utilitarian as an anorak look and feel cool." And she's right. 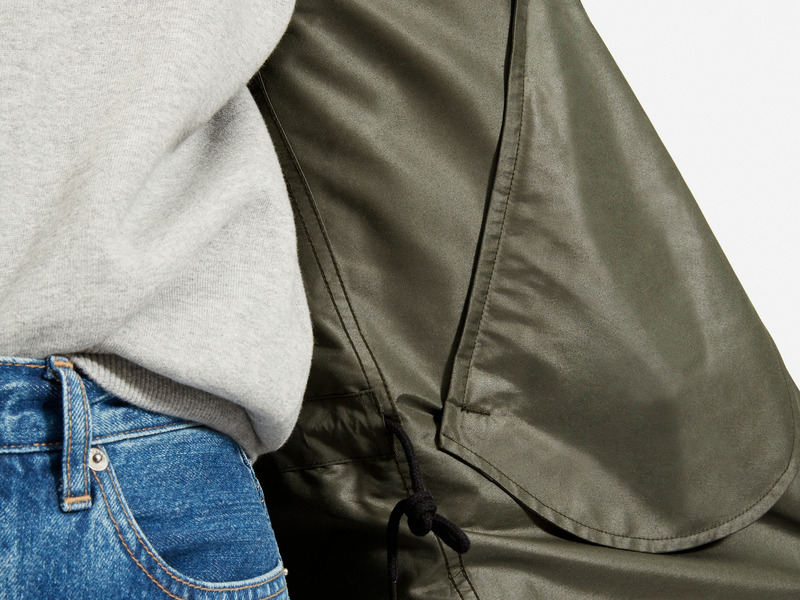 The Anorak is, like it or not, cool. Even the color palette is astute: dusty blue, olive (shown above), dark green, and black. In terms of sizing, both Connie and I ordered our standard sizes - and I'd recommend doing the same. The oversized silhouette was perfect for both of us. 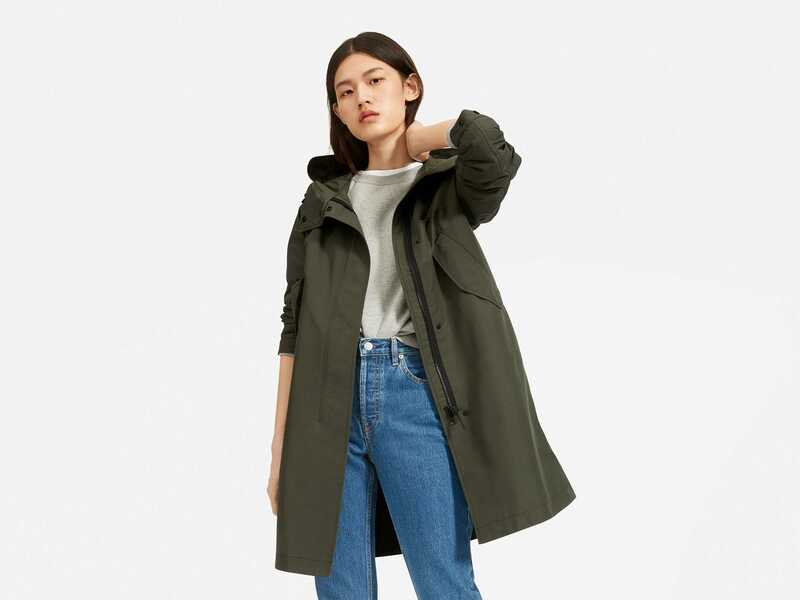 Ethics aside, the Anorak is a great buy for $88 - I was personally surprised it wasn't going for more. It's versatile, lightweight, flattering, and puts up with the mercurial End Days weather of the Manhattan bubble - and it looks really good while doing it. If you're looking for a transitional coat and like the company, you're probably going to love this one. 9One of the most beautiful places I've ever seen is Egypt's White Desert, a desolate lunar landscape few travelers visit. These photos show just how unreal it is.